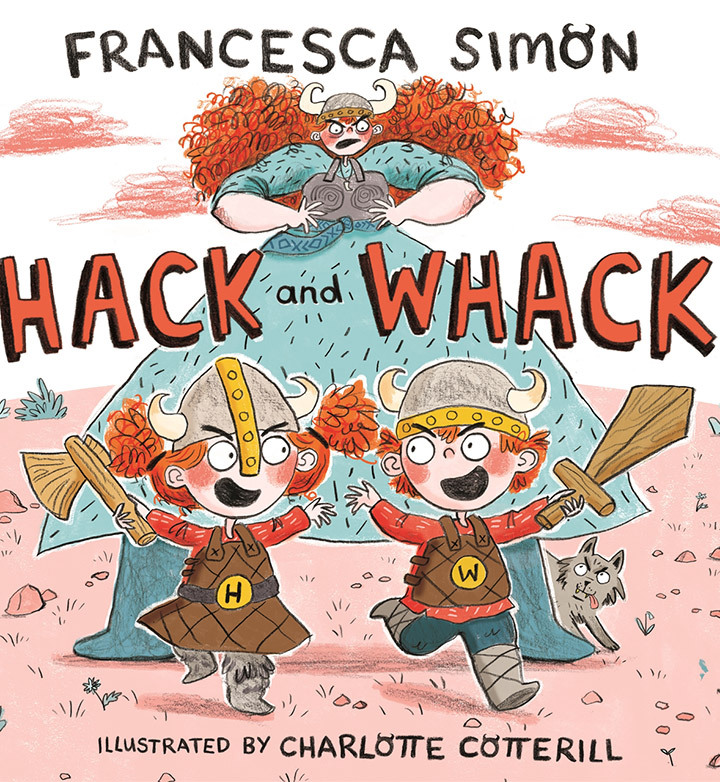 Francesca Simon, creator of Horrid Henry, combines her love of badly behaved children and Norse mythology in this wild rumpus of a story. Hack and Whack are two angelic looking toddler twins determined to wreak havoc in their village. Hear a reading of Hack and Whack and learn to draw the characters yourself with illustrator Charlotte Cotterill.